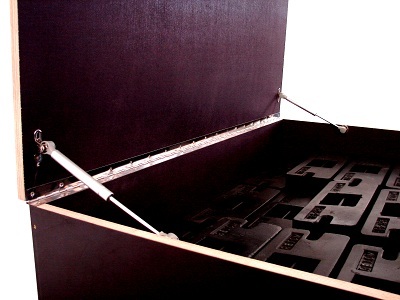 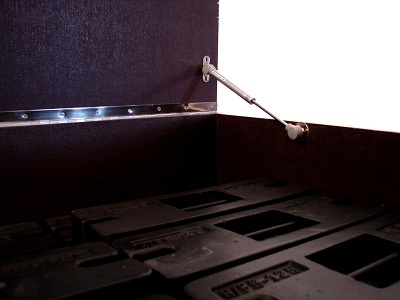 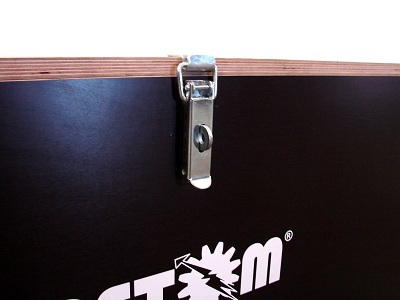 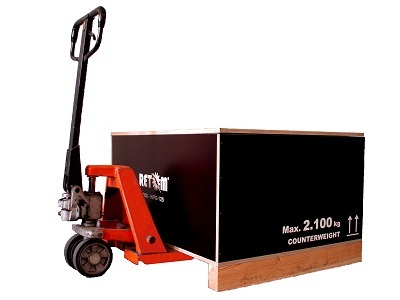 Box storage and carrying of counterweights. 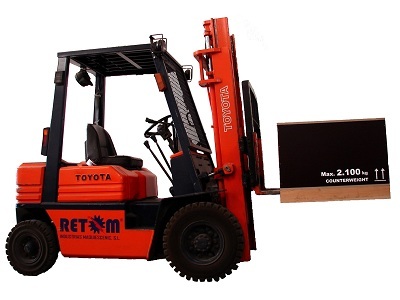 Valid for handling by forklift or pallet truck. 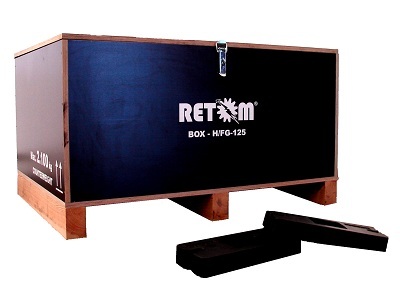 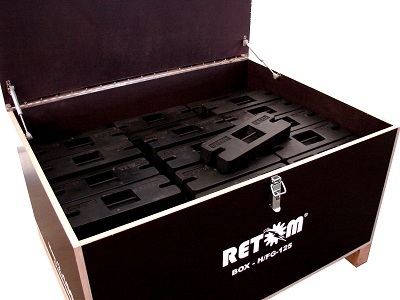 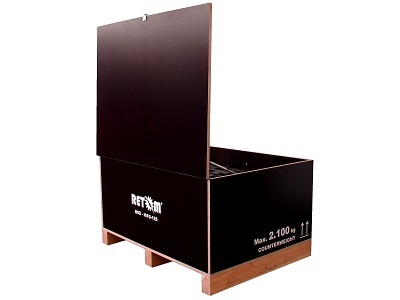 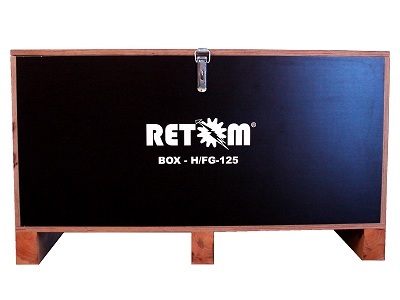 Optimized for counterweights RETOM H / FG-125.